Google has just launched it’s 2017 flagship device called Google Pixel 2. 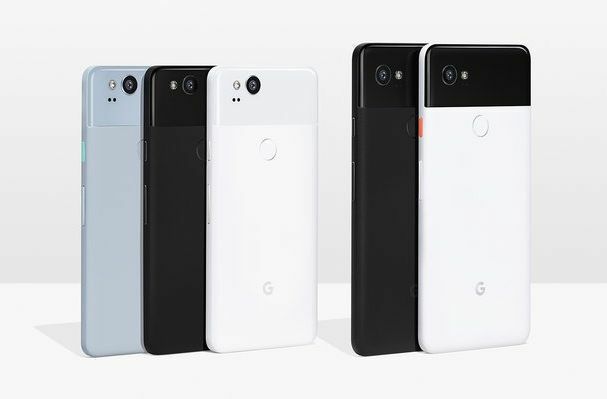 The Google Pixel 2 is available in two models: Pixel 2 and Pixel 2 XL. The only difference between the two models are the display size, rest of the features are remains same. 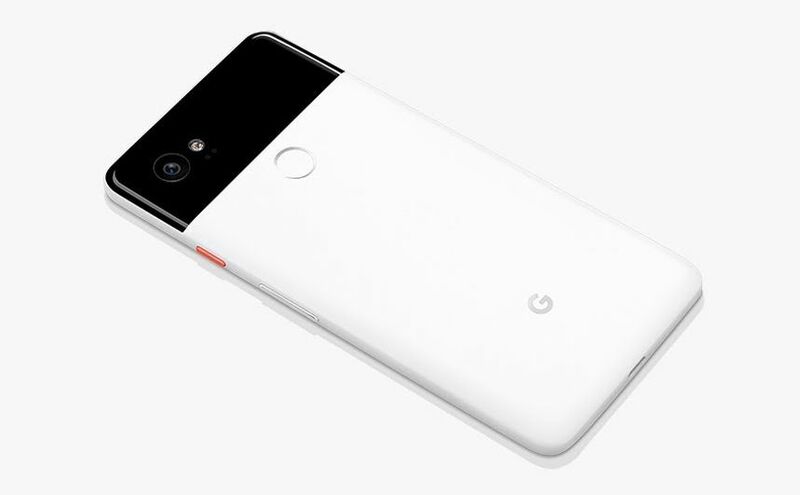 Google Pixel 2 and Pixel 2 XL has Qualcomm Snapdragon 835 processor with Adreno 540 GPU, 4 GB RAM, USB Type-C 3.1 Gen 1, Aluminum unibody, water and dust resistant. Both the phones are powered by Android 8.0 Oreo and will get all the security updates in future. Google Pixel 2 comes with 12.2 MP Rear camera with 1.4μm lens, f/1.8 aperture, OIS + EIS and 4K recording @ 30 fps and Full HD @ 120 fps. On the front, it comes with an 8MP front camera with a f/2.4 aperture with fixed focus camera. Google Pixel 2 camera is rated highest ever in the rating by DxO. Google using machine learning to optimize the photos & videos. Google Pixel 2: 5-inch FUll HD AMOLED Display, 2700 mAh battery. Google Pixel 2 XL: 6-inch QHD+ pOLED Display, 3520 mAh battery. Both the Google Pixel 2 and Pixel 2 XL is available in India. India pricing not announced yet.